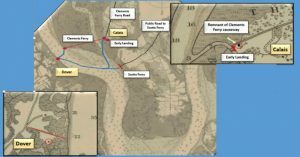 TAKE A FERRY RIDE TO DANIEL ISLAND HISTORY! And our own Mike Dahlman shares some more Daniel Island specific information . 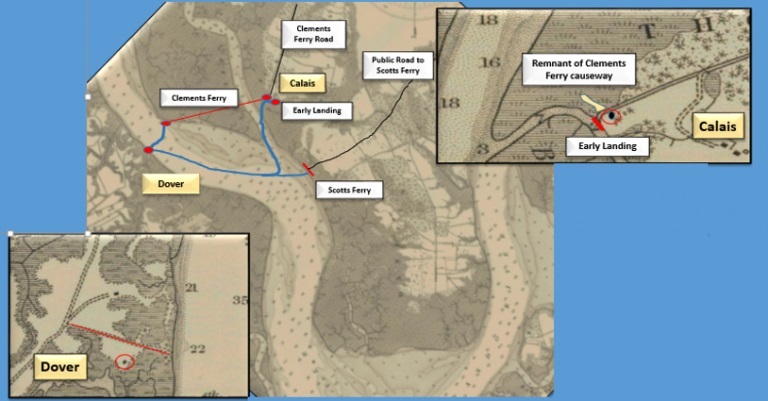 Check out the entry on our DIHS website about the role that Scott’s Ferry and Clement’s Ferry played in Daniel Island history.